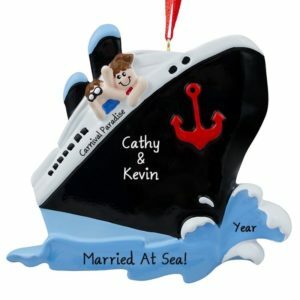 We have all your Custom Wedding Favors right here with our unique selection of ornaments! 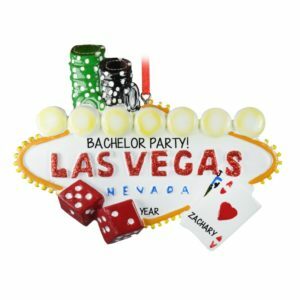 Bachelorette Party? 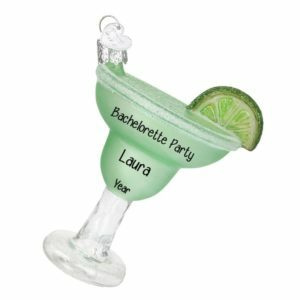 Wedding shower? 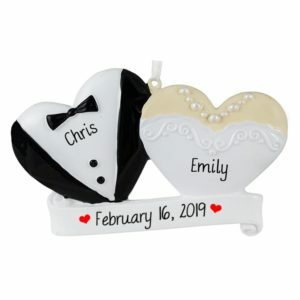 Wedding Favors? Look no further! 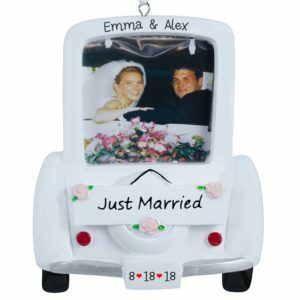 Personalized Ornaments For You is your destination for that unique Wedding Favor. 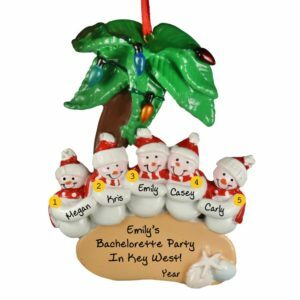 Our experienced artists will hand personalize your ornaments with the happy couple’s names, the date, and we can add a fun sentiment. 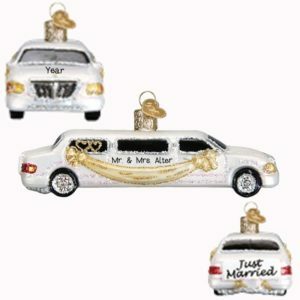 Our ornaments are the perfect “something” to add to the guest welcome bags, baskets, or boxes. They can be used as place cards and table centerpiece decorations, thank you gifts, and favors. 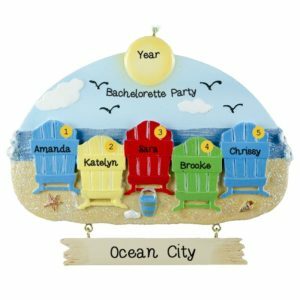 We can customize any ornament to be tailored to your specific theme or idea. Browse our selection or contact our customer service department for more information on volume pricing or theme suggestions. 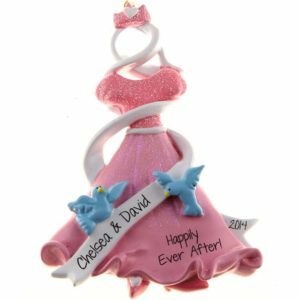 We are looking forward to helping you create keepsakes to last a lifetime!